I am buying a telescope next month! I can’t be more excited about what I will see with it! We live in exciting times where you can see the stars with great detail from Earth. I can’t wait to see Mars’ Polar caps, Saturn’s disks and the giant Jupiter! The telescope I will use is Celestron NexStar 130SLT Computerized Telescope. 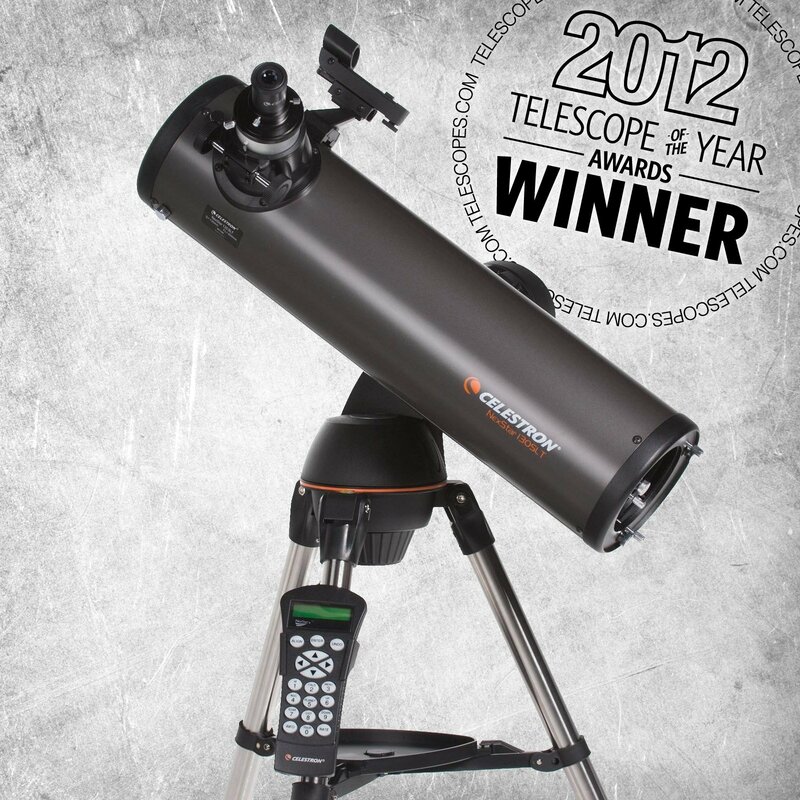 It is a Reflector type telescope, ideal for astronomy enthusiasts, that will deliver me impressive images of the planets and the stars. But this post is not about me bragging about my new telescope. 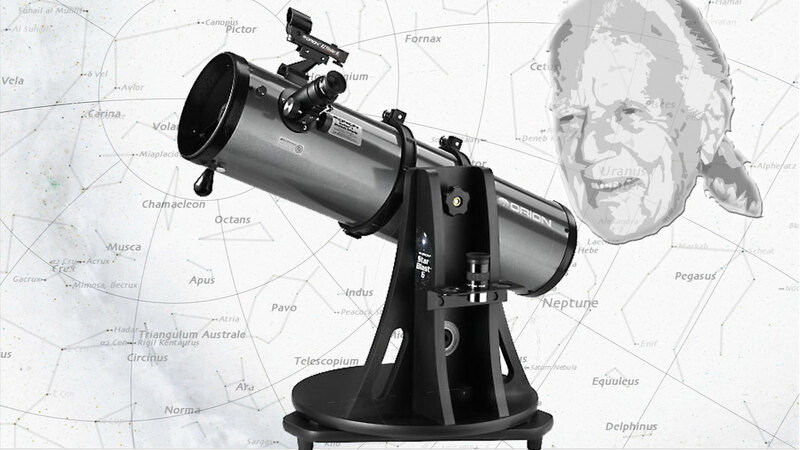 Modern amateur astronomy would not be possible without John Dobson! He was born in China in 1915 and moved to California 12 years later. He spent a lot of years in a monastery there, but he is more famous to the world with his interest in the Universe and the invention of the Dobsonian telescope! As the 1960s decade, a decade of Space Exploration, was dawning, he found a unique way for ordinary people to connect with the majesty of the Universe! John Dobson died on Jan. 15, 2014 on the age of 98, but because of him, next month I will be able to take a closer peak at the stars next month!